The price of the red metal briefly dipped below $3 a pound in March – a near four-year low – on market expectations of a move into surplus after years of deficits. By the third quarter it was clear mining output and shipments were falling far short of predictions thanks to suspended Indonesia concentrate exports and (surprise, surprise) project delays and production disruptions. While oversupply fears proved to be overblown, copper is ending the year down 15% near its lowest for the year as uncertainty over Chinese consumption continues to gnaw at investors. While not all of it will reach markets, forecast mine output growth through the year of 6% or 1mt and another 800kt in 2016 is still a lot to absorb. Falling oil, the top input costs for all miners bar those lucky enough to sit on copper oxide, could also have the perverse effect of keeping high-cost mines in the game for longer, further depressing prices. China’s refined output is racing ahead hitting a record 7.2mt from January-November, up 11.5% year-on-year and more capacity will come on stream 2015. There’s nothing like a crises to focus minds so Mongolian politicians could even resurrect Oyu Tolgoi’s much anticipated and mammoth phase II while other long shots like Iran – expected to produce 300kt in 2015 no less – returning to the market could weigh on the price beyond 2015. There is price upside potential: Too much is being asked of Chile and Peru which together must bring 7.5mt to the table in 2015. Codelco’s problems with arsenic, grades, labour and funding are well documented. And Peru’s new flagship projects like Las Bambas and Constancia still needs work. Not much below $3/lb (and that counts as bullish) and a rising trend into 2016. China State Grid Corp’s $65 billion annual fixed investment budget plus rollover from funds unspent during 2014 finally gets deployed. 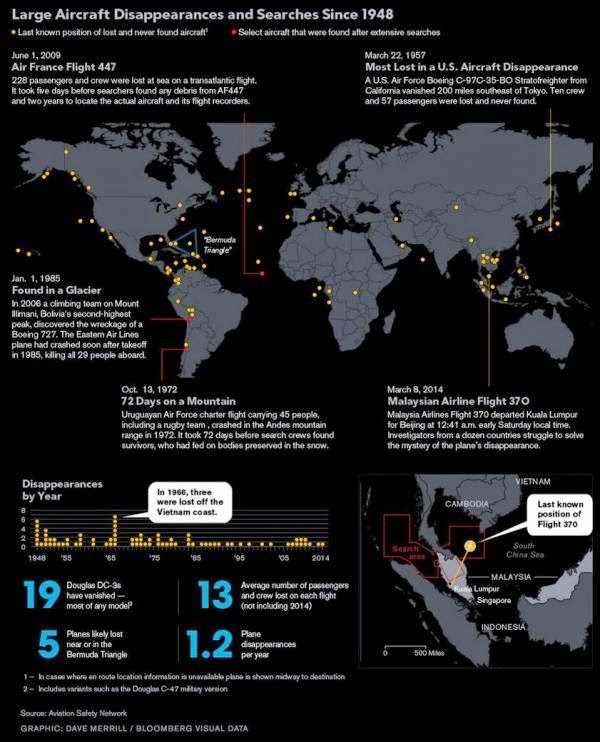 Zinc became the darling of the mining world, reaching a near three-year high mid-2014. The four-letter metal benefitted from falling stockpiles and expected supply cuts due to the scheduled closures of among others Australia's Century and the Lisheen mine in Ireland with a combined output of 600kt. 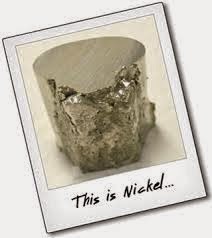 By September doubts were creeping in and the metal’s stellar run began to look as if it could’ve been too much too soon as mothballed mine restarts were fast-tracked in North America and new capacity were planned everywhere from Sweden to India to Mexico and Peru. 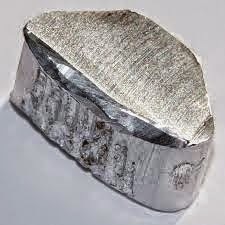 Zinc will end the year up single digits only, but that’s no mean feat into the teeth of a rampant dollar. Once sky high stocks on the LME and in China will continue to be drawn down – zinc is especially sensitive to stock levels and when it fell below three weeks’ worth in 2006 and 2007 the price shot up to nearly $4,000. New mines ­– even in China which has added 225kt capacity every year for the last decade – aren’t opening at a fast enough rate to replenish lost output and meet demand growing at 4% per year. That said, there are plenty of projects out there and expansions like Glencore’s McArthur River will hit its stride at 370,000tpa in 2015. Refined output from South Korea will jump and projects like Zijin’s 200kt Bayannur smelter will make zinc not all that hard to come by. Well up, but $2,400 seems like the ceiling for 2015. 2016 could have more upside. A stockpile shock panics the market. 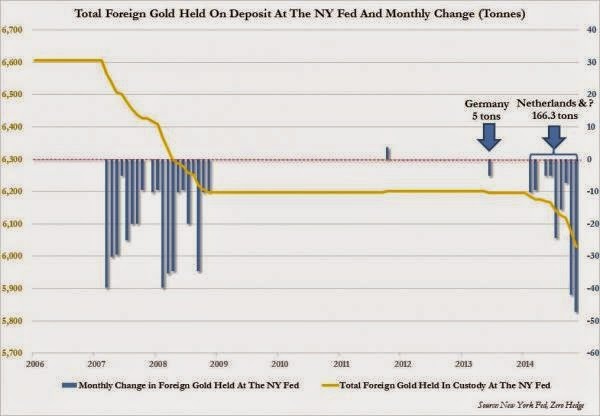 Exactly one month ago we observed that, as expected in the aftermath of the Netherlands' shocking and still not fully-explained gold repatriation from the NY Fed, the amount of foreign earmarked gold on deposit with the Fed had just experienced a 42 ton withdrawal: the single largest outflow of gold held at the NY Fed in over a decade, going back all the way to 2001. This had brought the total amount of YTD gold withdrawals from the NY Fed to a whopping 119 tons: the most since the Lehman collapse. However, because this total was insufficient to cover just the Dutch repatriation of gold from the NY Fed (which amounted to 122 tons), we knew there would be more activity when the November data hit. Sure enough, earlier today the Fed reported the total amount of earmarked gold (or gold "held in foreign and international accounts and valued at $42.22 per fine troy ounce; not included in the gold stock of the United States") for the month of November: at $8.184 billion, this was a $60 million drop from the previous month (or it would be at the $42.22/ounce "price"; at market prices the value of the withdrawn gold is about $1.7 billion). In actual tonnage terms, this means that in November some 47.1 tons of gold were withdrawn from the NY Fed, bringing the Fed's total earmarked gold to just 6,029 tonnes: the biggest single monthly outflow going back to the turn of the century. This is also the lowest amount of gold held at the NY Fed vault located at 33 Liberty street (and just across from the even bigger vault located at 1 Chase Manhattan Plaza) in the 21st century. Which brings up a far more important question: net of the Netherlands withdrawals, there is some 44 tons of extra gold that has been also quietly redeemed (by another entity). The question is who: is it now the turn of Austria to reveal in a few weeks that it too, secretly, withdrew some 40+ tons of gold from "safe keeping" in the US? Or was it Belgium? Or did the Dutch simply decide to haul back some more. Or did Germany finally get over its "logistical complications" which prevented it from transporting more than just a laughable 5 tons in 2013? And most importantly, did Germany finally grow a pair and decide not to let "diplomatic difficulties" stand between it and its gold? We should have the official answer shortly, but we know one thing: it sure wasn't Ukraine. 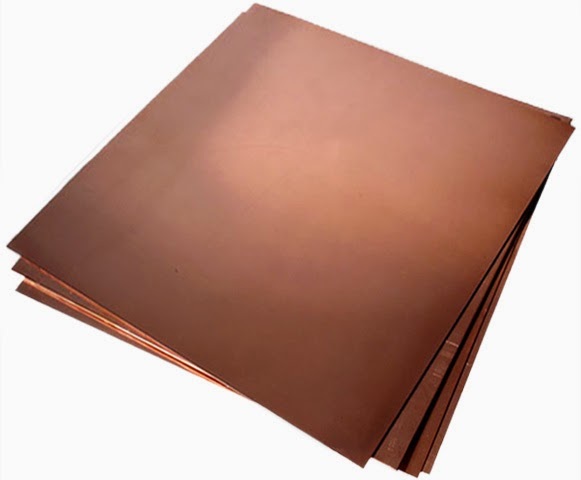 What Are Major Factors to Affect Copper Prices in 2015? Copper prices posted sharp declines in 2015, with Shanghai Futures Exchange (SHFE) copper falling by 12.92% as of December 26, and copper London Metal Exchange (LME) down by 14.58%. 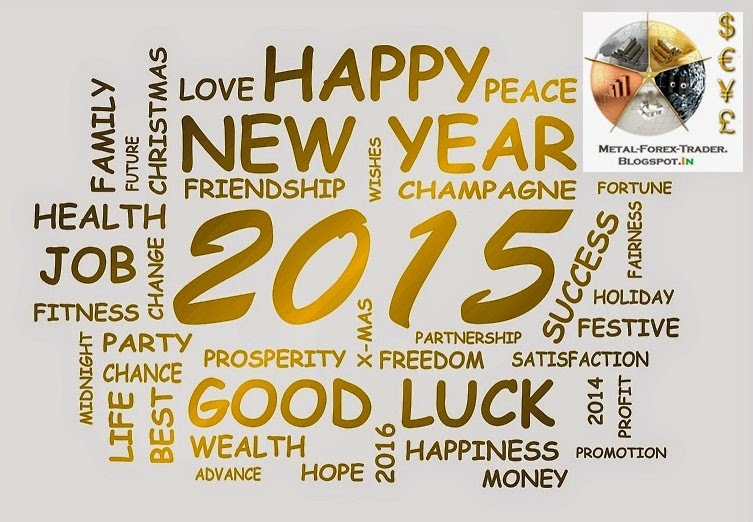 What will be the main factors to affect 2015’s copper prices? Most of Chinese futures analysts interviewed by SMM still consider market fundamentals the key factor to impact copper price trends in 2015. 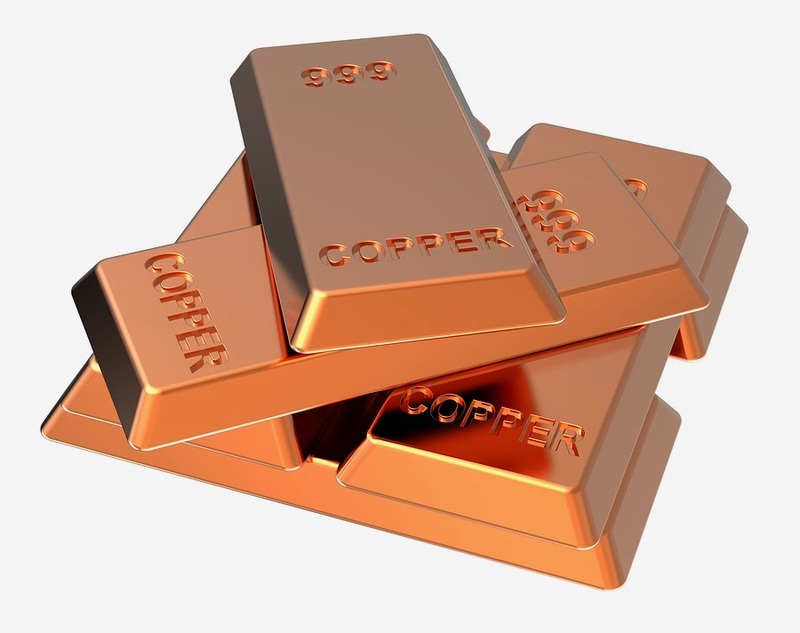 Analyst from Minmetals Futures agreed and noted that global copper supply will grow faster than 2014 next year, and the increase in demand will slow down, boding ill for copper price outlook. “On the macroeconomic front, monetary policies in the US and China will garner much attention,” said an analyst from the CIFCO. “Although the timing of the Fed’s first interest rate since QE was not decided yet, market prediction is for the Fed to raise interest rate in mid-2015, and the rate hike is bound to bolster the US dollar index, affecting commodity market,” the analyst added. “China’s central bank may employ relatively loose monetary policies and pro-growth measures to help with its housing market which experienced a downturn in 2015,” analyst from Jinrui Futures told SMM. The analyst considers it a positive factor for copper market. “Copper prices have been largely hit by slumping crude oil prices in late 2014 and any rebound in copper in 2015 will be subject to a bottom-out in crude oil,” said an analyst from Dayou Futures. “We expect a 370,000-tonne surplus in global copper market in 2015, but China’s potential copper stockpiling will help ease the glut,” analyst from Galaxy Futures said in an SMM interview lately. An analyst from BOC International Futures expressed his agreement, explaining that the possible copper purchases by China’s State Reserve Bureau will be a wild card. Analysts interviewed by SMM also listed a number of uncertain factors, such as volatile yuan’s spot exchange rate arising from any change in China’s foreign exchange policies, possible strikes at copper mines, and the potential El Nino conditions. 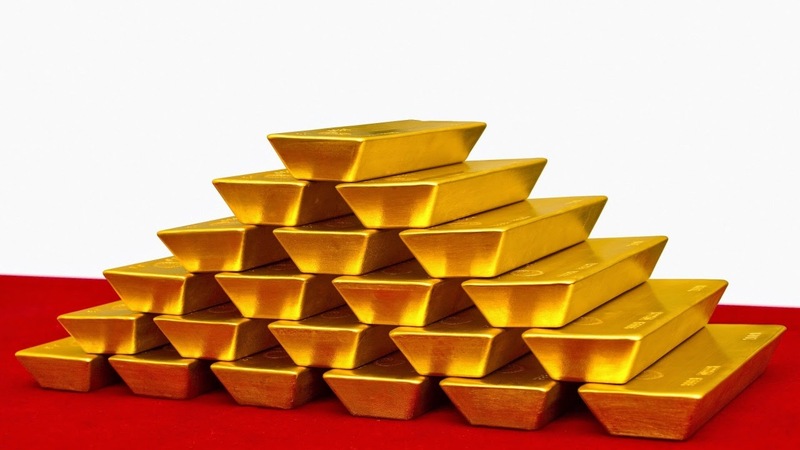 $ 1,200 gold price the new normal ? After closing 2013 at $1,205 an ounce the price of gold jumped out of the starting gate, rising consistently to reach a high of $1,380 in March. 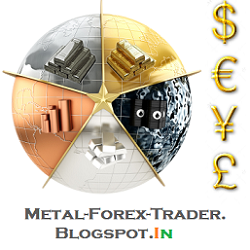 But the metal failed to consolidate gains during the summer doldrums, falling to a near four-year low November 6 at $1,143. 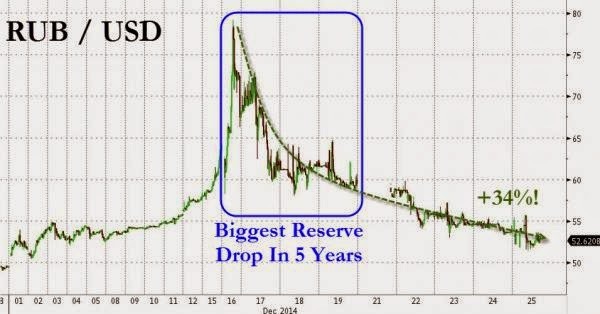 The recovery from there was swift and gold is heading into the final week of 2014 basically where it started the year. Gold 2014's highs and lows were 20% or $237 apart, making it the quietest year since 2008. 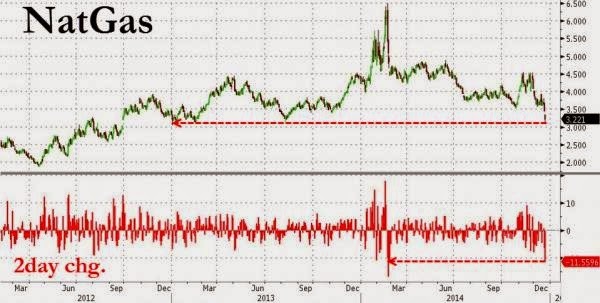 Last year it was 40% or $488 – gold's most volatile 12 months since crazy 1980. The subdued trading in gold came despite potential market shocks including the slide in oil, the rampant dollar and a variety of geopolitical shocks during 2014. The gold price is the most sentiment-driven of all commodities, but fundamentals still do matter. And cost of supply may now be providing that elusive price floor gold bulls have been looking for since 2011's record high above $1,900. 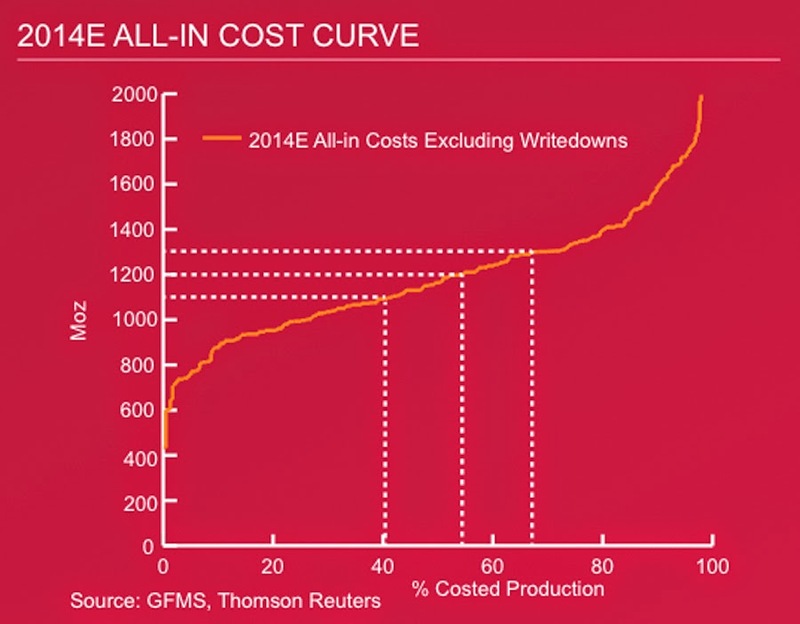 As this chart by metals consultancy GFMS and Thomson Reuters shows towards the $1,100 mark, 60% of the industry would be loss-making on an all-in basis. Gold miners' problems are only exacerbated say the authors by falling by-product credits, such as silver and copper which are down roughly one third and 10% respectively from the 2013 average. Average costs in the industry sits around $1,200 and is falling as miners shelve projects, reduce exploration expenditure, defer or cut back on sustaining capital and a strong dollar helps to contain costs outside the US. While the price may well fall to $1,100 in the year ahead, multiple quarters of prices at these levels would force loss-making miners out of business and reduce supply, helping prices to recover. After a soft start to the week, the gold price jumped on Friday, coming close to retaking the psychologically important $1,200 an ounce level. Gold's gains since hitting four-year lows early November are close to 5%, but the metal's resilience against a sliding oil price, a rampant dollar, record money flowing into equities and looming interest rate rises has not enticed investors to return to physical gold-backed ETFs. Holdings in the bellwether exchange traded fund backed by physical gold, SPDR Gold Shares (NYSEARCA:GLD), fell by 11.6 tonnes on Monday, the worst performance in 18 months, and the sales continued in post-Christmas trade. At the close on Friday holdings in GLD, which represents nearly 50% of the gold-backed ETF market, stood at 712.3 tonnes or 26.9 million ounces, the lowest since September 22, 2008. "If ETF investors begin to liquidate more heavily, gold may be in for another round of declines," according to HSBC but the investment bank is not expecting further substantial selling during the holiday trading period. After a positive start to December, this week's outflows have put GLD back in the red for the month with 5.3 tonnes of net redemptions. The performance so far in 2014 is dismal with investors pulling just over 85 tonnes from the trust although outflows have slowed substantially from the 552 tonnes pulled from GLD in 2013. Holdings in GLD peaked in December 2012 at 1,353 tonnes or 43.5 million ounces. In November Barclays noted the risk to the early money invested in the dozens of listed gold-backed ETFs across the globe. Almost 900 tonnes (700 tonnes on a net basis) were acquired between $900 – $1,000 an ounce. If the gold price were to fall to $1,000/oz, an additional 100 tonnes would become cash negative according to the UK bank. The Chief Executive of Glencore one of the world’s top resource company, Ivan Glasemberg, stated that, the demand for the metals hasn't been bad this year. He added that, the demand for oil, iron ore and also coal is growing, but the price of these materials is not progressing soon enough. He stated that, the reason behind the lagging of price for the commodities is that, the companies including Glencore has been investing largely in their projects, expanding the production, which finally lead to crisis. 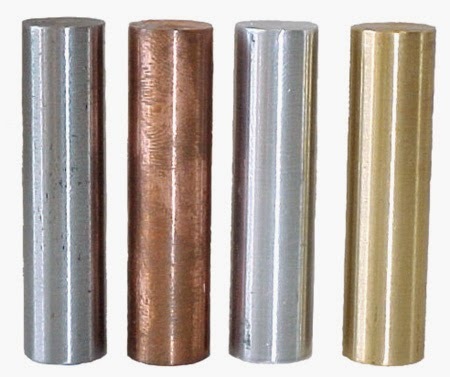 Supply of commodities played a key role in the global market of metals this year. 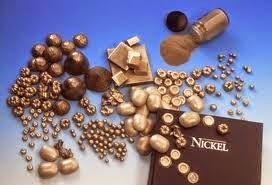 It was the judge to determine the winners and losers based on every market, starting from iron ore to nickel . Supply is also the reason why the commodities are performing at the worst for the third consecutive year. According to the analysts, this trend could continue to follow the market for the year 2015, as none of the iron ore producers and the oil producers are showing signs to decline their rate of production for the next year. According to the recent report published by the Citi Bank, the analyst stated that, it is too easy to assume that the main problem regarding the commodity market is the global growth of GDP. But actually the problems regarding the supply are the main issue which creates gluts in the market. The worst effect of supply can be seen in iron ore, as the metal has been marked as the worst performing metal of the year. Iron ore, which is commonly known to be the key ingredient in the procedure of steel making, has declined over 50 percent in its value, which is noted to be five year low, due to the increase in the supply of iron ore, mainly from the mines of Australia. 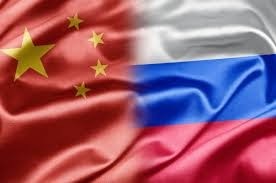 The increase in supply declined the demand of the commodity in the Chinese market. London Metal Exchange (LME) aluminium prices are forecast to rise gradually in the latter half of next year possibly to as high as $2,300 a tonne as smelter shutdowns and output cuts squeeze supply, Japanese trading house Marubeni Corp said. "We expect the LME prices to move higher next year as the market will remain tight," Norinobu Ozawa, general manager at Marubeni's light metals section, told reporters on Wednesday. Marubeni, a major aluminium trader in Japan, estimated the global aluminium market will see a deficit of 387,000 tonnes in 2015, against an estimated deficit of 125,000 tonnes this year. It sees the deficit to widen to 872,000 tonnes in 2016. Many aluminium producers have cut loss-making capacity or shut down completely in response to low LME prices, high energy costs and a flood of new capacity from China. "Given the slack LME prices, high-cost producers will be forced to reduce or end production next year," Ozawa said. LME aluminium prices, which have gained about 4 percent this year, traded at around $1,875 a tonne on Wednesday. Marubeni forecast that they would be between $1,900-2,300 in the third and fourth quarters next year, moving up from an expected $1,800-2,200 range in the first quarter. Global aluminium demand is expected to grow by over 5 percent in 2015 and 2016, led by a solid recovery in the U.S. economy and steady growth in emerging countries, Marubeni said. The trading firm also forecast that the squeeze on supply would lead to higher premiums in Japan next year, predicting the range between $400-480. Japan is Asia's top aluminium importer and the premiums it pays set the benchmark for the region. This year, Major Japan Port (MJP) premiums have risen 64 percent to record $420. Earlier this month, major aluminium producers asked Japanese buyers to pay record premiums of $435-$440 per tonne for January-March deliveries, up as much as 4.8 percent from the previous quarter. But no agreements have been made as buyers demand lower prices. Global aluminium premiums are expected to reach fresh record highs by mid-2015 on a supply deficit in the United States and Europe, according to a Reuters survey. What Do Falling Oil Prices Mean for Copper? ‘Dr Copper Theory’; right or wrong?